A new family-owned restaurant specializing in African cuisine has opened its doors in Durham. Located at 4600 Durham-Chapel Hill Blvd., Suite 26, in the Oak Creek Village shopping plaza, the newcomer is called Zweli's and offers a wide variety of vegetarian dishes. The menu "is inspired by the chef's Zimbabwean upbringing and her love of spices from all over the world," the eatery explains on Yelp. Appetizers include vegetable samosas, flame-grilled vegetables, samp and bean curry, quinoa and mango salad and more. For the main course, look for platters of chicken, piri piri chicken or one of three veggie burgers. Zweli's has two reviews on Yelp thus far, which give it a five-star rating. 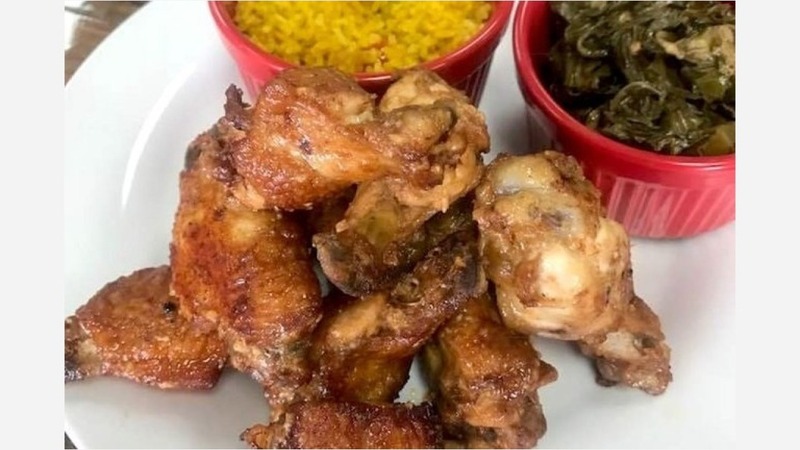 Antwone V., who was the first Yelper to review the new spot on July 3, wrote, "Zweli is family-owned and operated. It pays attention to detail and provides top-notch service. Produce is freshly picked by hand and they are partnered with local farmers to help provide the highest level of quality." John K. added, "What a wonderful place! Delicious food, vegan and vegetarian options, friendly folks." Interested? Stop by to welcome the new business to the neighborhood. Zweli's is open from 11 a.m.-3 p.m. and 5-9 p.m. from Monday-Thursday, 11 a.m.-3 p.m. and 5-10 p.m. from Friday-Saturday and 11 a.m.-5 p.m. on Sunday.